Does anyone have this phone yet, that can comment how the audio sounds through the adapter with a quality pair of earphones? Does it sound as good as LG's quad DAC or HTC's Boomsound? Also, is the battery optimized for its size? How is the standby time? Also, is the display bright enough at max brightness to view in sunlight? 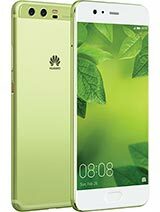 I want to upgrade from my Nexus 6P (also from Huawei), but I'm not sure which phone to get, since headphone audio, battery life, and screen and call quality are most important to me. I could wait for the S9+, since it will have stereo speakers, but I don't have experience with anything "tuned by AKG", so I don't know if it will sound as good with a headset as HTC and LG. Also, Samsung's software and bad battery life scare me. I haven't had a Samsung since the S3 (i-9300), so maybe things have changed since then? I don't know. 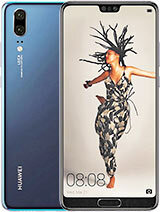 But the way I see it, I have few options to get the kind of phone I want. It's either going to be the S9+, LG V30+ Alpha, HTC U12, or the Mate 10 Pro. Anonymous, 14 Jan 2018Glad this got banned in the US, you know how China spies on everyone who uses their phone, it ... moreand apple, google, Samsung, Microsoft, does not save the data we put on their devices, right? only Chinese companies, right? try to know how it works first before spreading thoughtless comments. Anonymous, 18 Jan 2018Apple is even worse. First of all they asked for your fingerprint, then asked for a copy of yo... moreFinally! someone who understands how security database works. tech guy, 24 Jan 2018128 gb is more than enough storageIf you have a demanding job or a student and play a lot of games no its not enough. El shokafie, 31 Jan 2018If the note 8 has all these specs, it's too poor for the battery, the battery performance is t... moreno headphone jack. 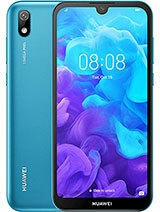 Zam, 04 Feb 2018Better than Note 8...good jobs Huawei no headphone jack, no memory card slot you're right it's better. so.. everyone is soo happy about their phone. i have a huawei mate 10 pro, and i kinda think it might be the worse one on the planet. (because i never heard this from other devices) it is full of bugs, sometimes it does stuff on its own for 1 minute or longer, it has lag in some animation, doesn,t detect touches, slides sometimes. 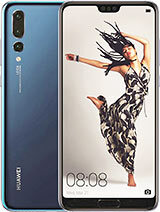 and i heard that this one isn,t just for me- when always on display is activated and phone stays a few minutes most of the time it doesn t open either with fingerprint wither with the power button. if someoane doesn.t have that on can you try it? it is in security settings the last thing i think. Right now it is the 3rd time in warranty service.. they put a new soft on it but nothing changed. it is the 6gb ram version. 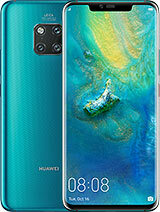 This phone is my best phone design of the year. It is just too beautiful, especially the midnight blue, I love it. 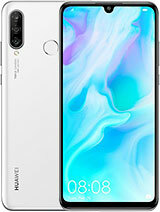 Any way the mate 10 too is very beautiful but the dimensions of the mate 10 pro is the best. Best 6 incher. Using for 1 week, I can say this is the best phone for 6 inch flagship. The battery is a beast ! The silicon case they include in the package is not nice so I bought my own back case. The convenience is doubled when you get your own back case. 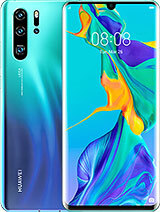 Mate 10 Pro over Note 8 is its battery and no software error. The little disappointment is, Chinese brand doesn't allow to change font type unlike Korean. Sometimes we just get bored with the default font. Change the default keyboard with Gboard. Now I don't have a feeling that I want to change my phone anymore. Alex, 01 Feb 2018Huawei is banned in the US. So don't buy them. 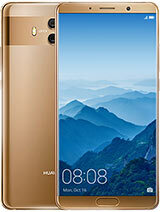 https://www.theverge.com/2018/1/14/16890110/n... moreI gifted two huaweiphoes 2 years ago to my child and to my mom. Both phones are still going strong. Never had a problem with them. One of them was even dropped in the water several times. Alex, 01 Feb 2018Huawei is banned in the US. So don't buy them. https://www.theverge.com/2018/1/14/16890110/n... moreThat bill would keep US government agencies ONLY from using the phone. Not anywhere near actually banned. 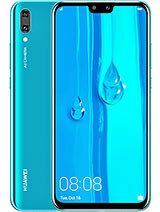 Huawei is banned in the US. So don't buy them. Anyonelse had problems with calls cutting out and crackling or interference on their devices? AnonD-206663, 29 Jan 2018i think the back glass is not made of gorilla glass, mine already have scratches poor thing... moreWhy didn't you use the case? It's glass my friend!!! So stop complaining! AnonD-704327, 26 Jan 2018I tried i and that, and it was with two operators, for each one the same result would, p10 plu... moreAgree, the front camera is really out of standards of a flagship phone. For selfie, the details are acceptable when shot in close up (It's a hit or miss tho). Beauty mode works fine in well lit condition, just put it in level 1. Artistic bokeh effect is good for certain scenes. 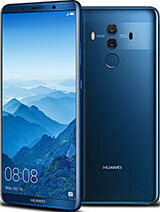 Total of 1361 user reviews and opinions for Huawei Mate 10 Pro.